Shipping Furniture with 1Stop Pack N Ship is a breeze. We have the capacity to handle most oversized furniture and odd shaped objects in MD, VA, DC as well as International shipping. 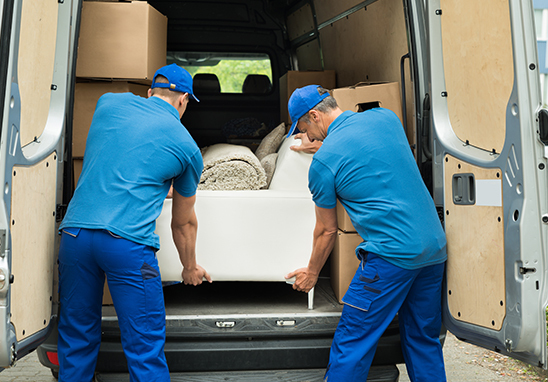 We work with many Large Cargo Shipping Companies to accommodate your needs as well as make sure wherever you move or travel to you are covered.